Snap is a highly engaging communication app and an emerging digital entertainment platform. 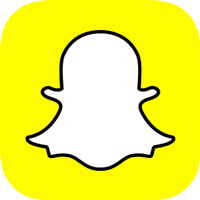 Snapchat is a video-first app, allowing users to take snaps and videos and to share with their friends and community. Spectacles are video camera-equipped sunglasses that allow users to record and upload snaps on the go.